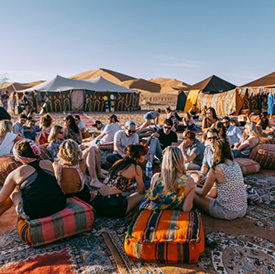 Our shared Marrakech desert tours run by a team of professional drivers and knowledgeable guides that devoted themselves for tourism sector for many years and proud to show the best of Morocco for their guests. 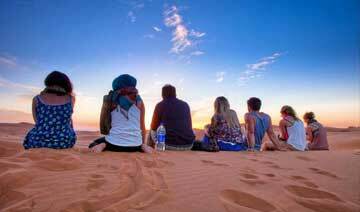 Our team is committed to operating outstanding shared desert trips and tours at reasonable prices. 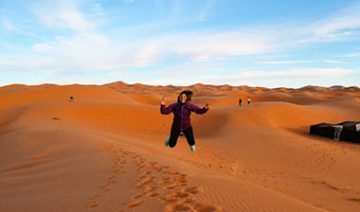 We offer a wide range of desert trips from Marrakech, and also from Fes, Ouarzazate, Casablanca, Tanger, Agadir or elsewhere including overnight camel treks and comfortable vehicles. 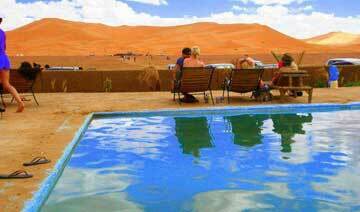 Our services include: – transportation in 4×4 vehicles, van or mini-bus – 4×4 excursion for your off-road adventure – Camel trekking tours at Erg Chebbi and Merzouga and Excursions and days trips from Marrakech. All our valuable, personalized & professional services are at fair pricing for your lifetime Morocco Trip! 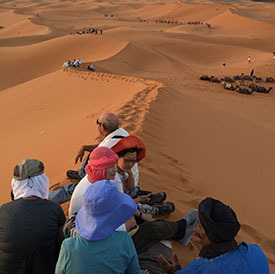 The Moroccan expert team of SHARED SAHARA DESERT TRIPS is inviting you to a world full of history, stories; culture, excitement and adventure, where you can have fun and learn at the same time. * Modern, Air conditioned vehicle. * Clients in charge of Air conditioning levels in Vehicle. * Clients in charge of Music (if any) and music levels in vehicle. * English, French, Spanish speaking tour guide. * Minimum Sightseeing of 30 Minutes at Ait Ben haddou. * Minimum Sightseeing of 1 hour in Ouarzazate. * Minimum Sightseeing of 1 hour at Todra Gorge. 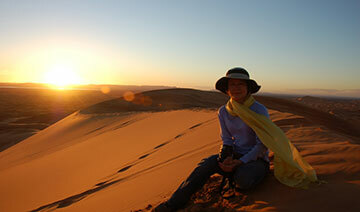 * Minimum Sightseeing of 1 hour in Merzouga. 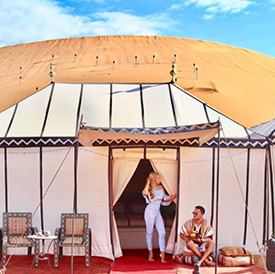 Understatedly elegant and exquisitely exclusive, Luxury Desert Tours in Morocco offers an impressive variety of experiences to your taste. Our impeccable attention to detail and exceptional service ensure that no matter your preference, satisfaction is guaranteed with our customizable experiences. Designed with you in mind, our Morocco Sahara Desert packages can be tailored or built completely from scratch to suit your needs. 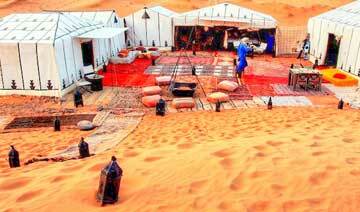 Our experienced Sahara travel experts have the resources at hand to make your dream Morocco Desert Trip into a reality. 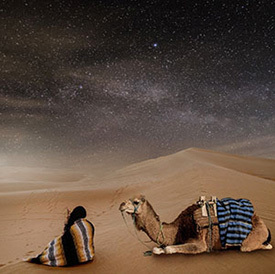 While on your Morocco Desert Tour, help is never out of reach. There is always a staff member on call 24/7 to handle any unforeseen situations, and we do our best to respond to emails and voicemail as soon as possible during our regular office hours.